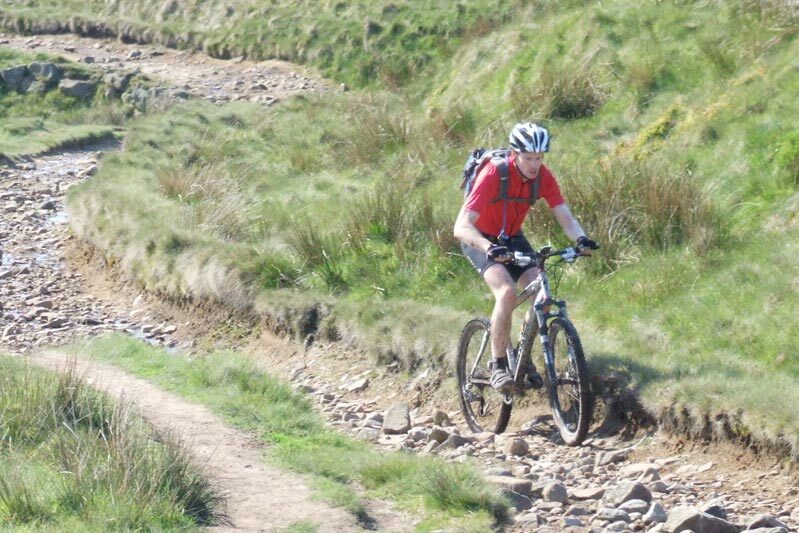 Peak District cycling has routes for all the family. If you haven’t cycled for a long time, then opt for cycle hire in the Peak District on a fun and easy-going route for all ages and abilities. If you’re after a challenge and fancy hurtling down a muddy track on your bike then an adrenaline pumping mountain bike route in the Peak District is certainly for you. You will find every option here for Derbyshire cycling. Our holiday cottages make an ideal base for your cycling trips. We have The Escape, a luxury holiday cottage with hot tub near Chatsworth, or you can visit our home page to see the our other holiday homes in the Derbyshire Peak District.